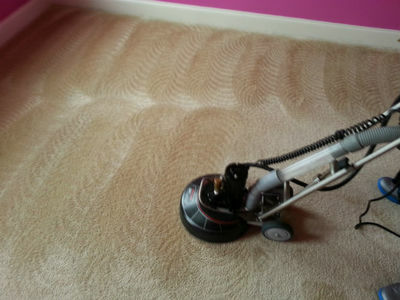 Annapolis Clean Carpet has reasonable and competitive carpet cleaning prices Annapolis can offer, especially for the job that we do. If you want the job done right and done well, give us a call. 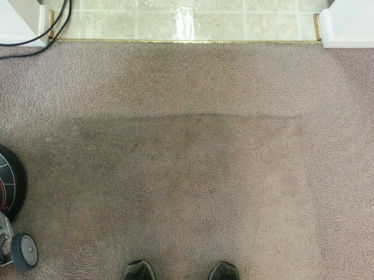 Unfortunately, the carpet cleaning business attracts a lot of people trying to make a quick buck. They give a low ball carpet cleaning price and then come in and try to tack on a lot of extra charges. The people who do that also frequently don't do a very good job of cleaning. If you are simply price shopping for the absolute lowest carpet cleaning pricing, we probably aren't for you. 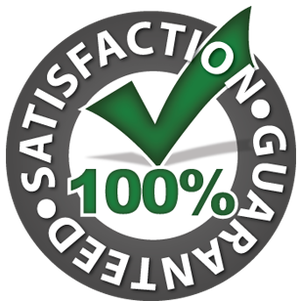 There is a reason we have been around for 20 years and have many happy repeat customers, both residential and commercial. Our technicians are professional, well trained and have a lot of experience. If you are anywhere in the Annapolis, MD or Baltimore area and want a competitive quote to get the job done right and that you will be thrilled with, give us a call at 410-849-6905 or fill out the form on the right.